Find dentists and orthodontic practices located in the Dayton area. 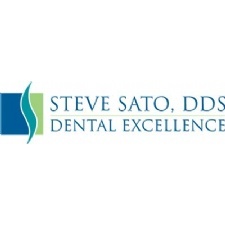 - Steve A. Sato, DDS is one of the most highly respected and advanced dentists in Dayton, Ohio. - Cosmetic Dentistry in Dayton, Ohio - Your smile makes all the difference in the world to you – and to us. 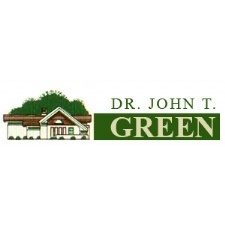 - Dr. John T. Green dental office in Dayton, OH provides a number of dental procedures including Cosmetic Dentistry, Reconstructive Dentistry, Dental Implants, Teeth Whitening, Dentures and much more. - Dr. Harlan and Dr. Loganathan would like to welcome you to our modern, updated dental office. We look forward to new patients and will see same day emergencies. 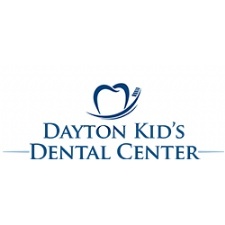 - At Dayton Kids Dental Center, we strive every day to ensure that children from low-income families have access to quality dental care provided in a compassionate, kid-friendly environment. - Wilmington Pike, Kettering - The art and science of dentistry is constantly changing - we are committed to providing our patients with state-of-the-art dental care. - For over 36 years the highly accomplished team at Dayton Comprehensive Dentistry has been serving the Dayton, Ohio area with family dentistry and prosthodontics. - Michael L. Ortman, D.D.S. 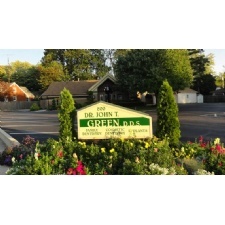 offers a full line of affordable and safe dental services for families in and around North Dayton, Ohio. Our goal is to work with each of our patients to establish and maintain excellent oral health.